Elon Musk (2015) gives us an insight into the brilliant and difficult character of today’s most innovative entrepreneur. 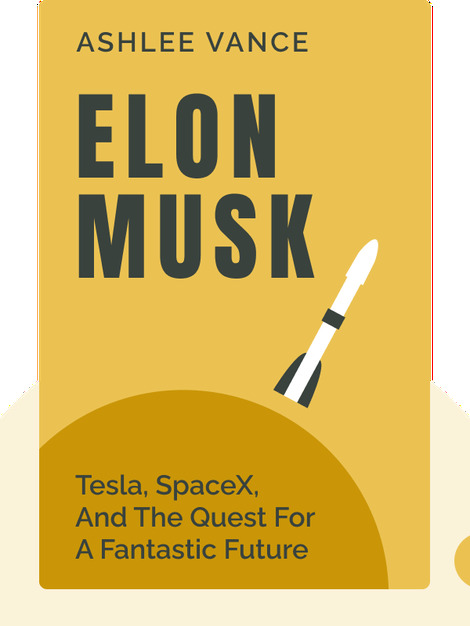 Interwoven with details of his turbulent private life, these blinks reveal why Elon Musk is so determined to save the human race, how he’s worked towards this goal so far, as well as what’s on the horizon for potentially the richest and most powerful man of our future. 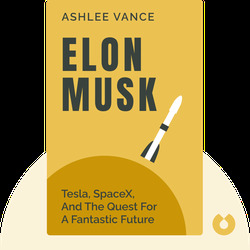 Ashlee Vance is one of the most prominent technology writers today. An American business columnist, he has written for the New York Times and Bloomberg Businessweek.